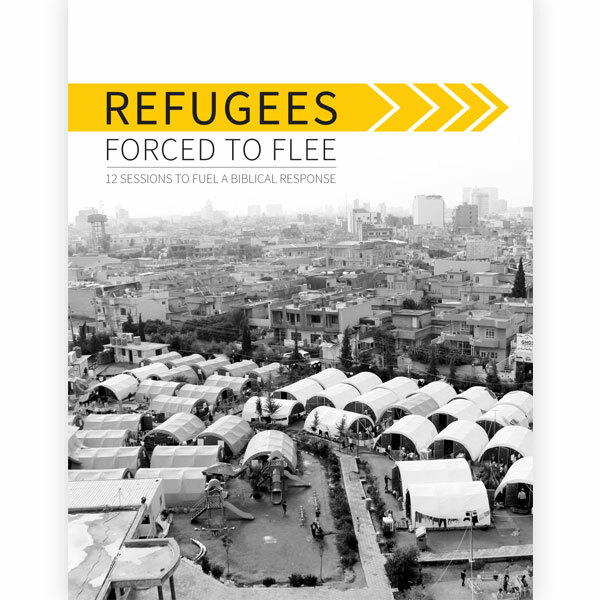 Seeking Refuge: A Refugee Simulation provides participants a glimpse into some of the difficult decisions and struggles refugees face as they’re forced to leave behind their homes and entire way of life. 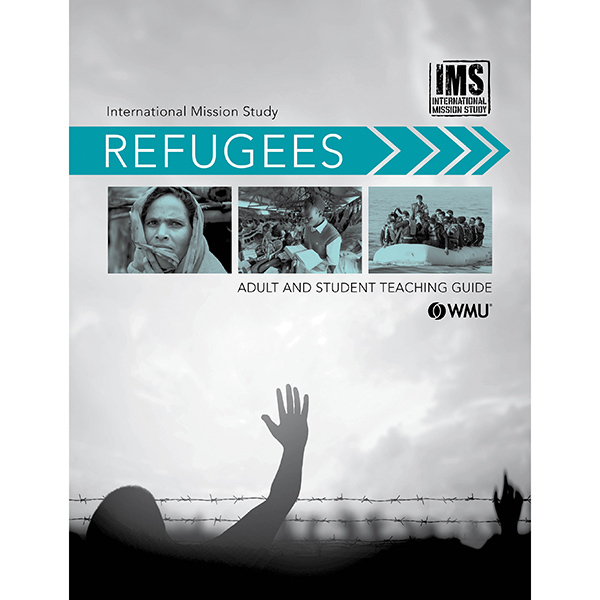 Designed for students and adults, Seeking Refuge will guide participants to better understand refugees’ critical needs and how they can pray for and serve refugees around the world. 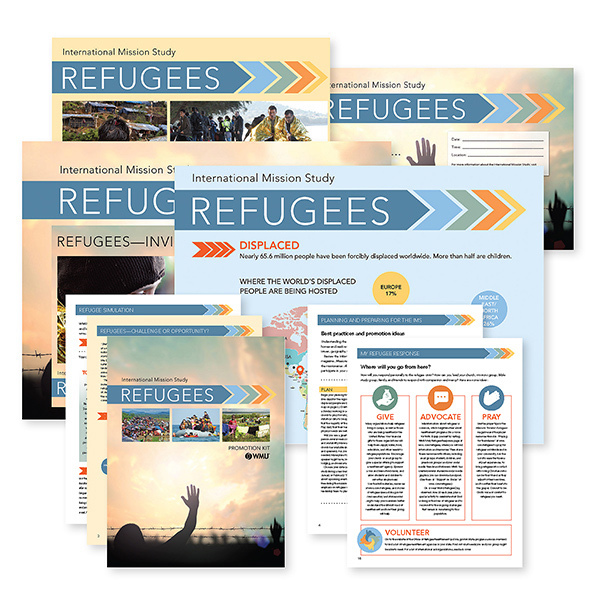 This product includes everything you need to make your refugee simulation an experience participants won’t forget—from curriculum and learning materials to a promotion kit and a printable takeaway. 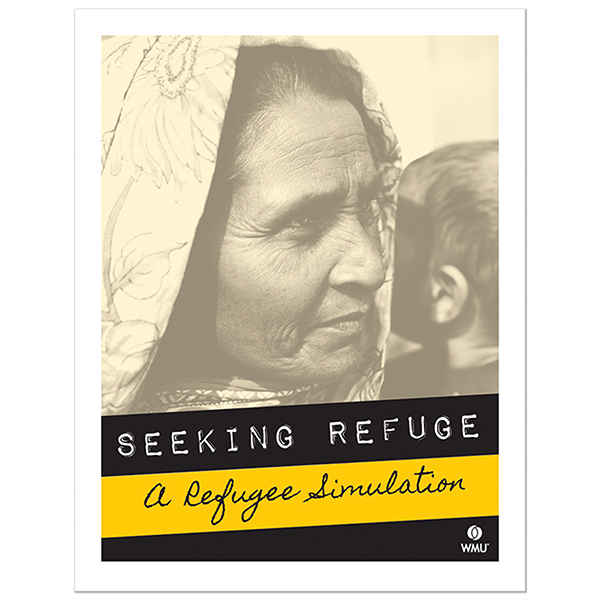 Seeking Refuge: A Refugee Simulation will be downloaded as a ZIP file to your computer. 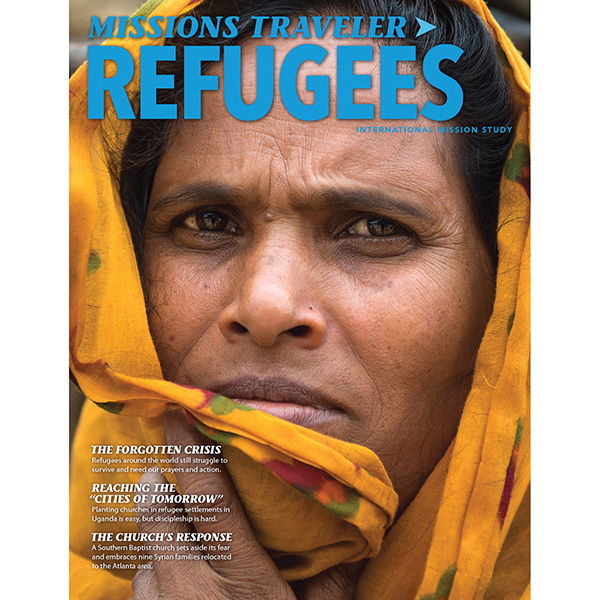 Please refer to your computer’s tutorial files if you need assistance opening the ZIP file.